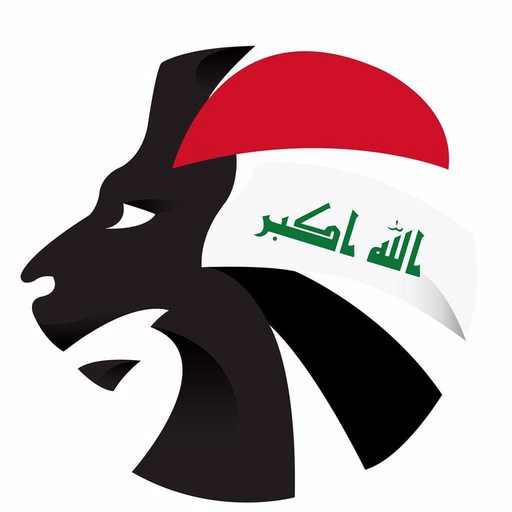 Al-Samawa were one of the ten teams to participate in the first ever edition of the Iraqi Premier League in 1974/75 and they achieved their highest ever finish that season, finishing in sixth. They got relegated the following season and it took them 12 years to return, only for them to be relegated again. Their longest consecutive spell in the league was between 1999 and 2006. 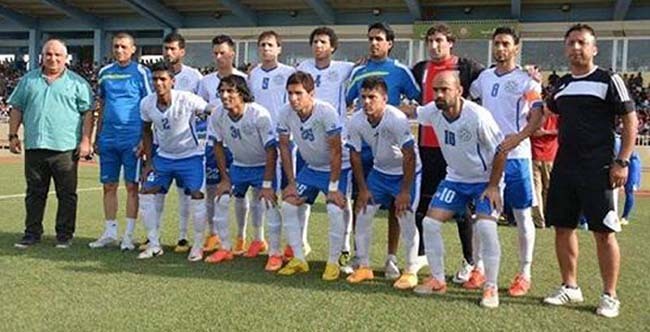 Al-Samawa have almost always been a relegation-battling team, and they avoided relegation by the skin of their teeth in the 2015/16 season due to the withdrawal of Duhok at the halfway stage of the season. The 2016/17 campaign was a similar story as they finished one place away from the drop zone, but they improved in 2017/18 to finish in 12th place.